These readings are a new offering from CH! 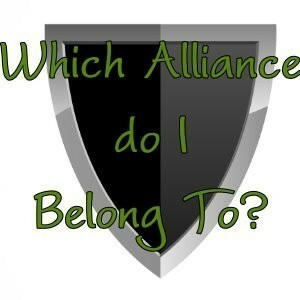 You are going to receive a short reading of which Alliance you belong to, which one resonates the greatest to your personality & paranormal path, and you will also receive a binding of a spirit of that respective Alliance! They can be Alliances from any time period, and any area of the world! You will also receive a spirit that best resonates with you, and desires to be with you through custom conjuration, and through the relationship with this spirit you will learn about yourself & about the Alliance you resonate with! This is a very unique reading & binding personalized directly to you! There are no further discounts as this reading and binding takes a great deal of time to complete.